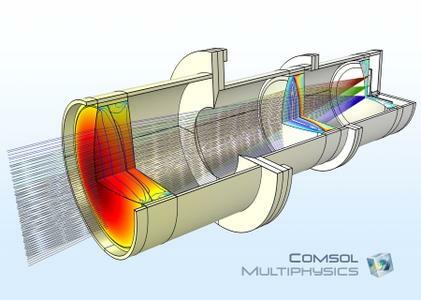 The Comsol team has introduce an update 2 of latest release of COMSOL Multiphysics. 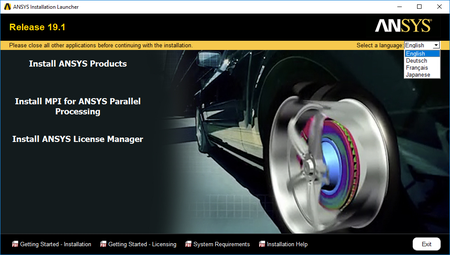 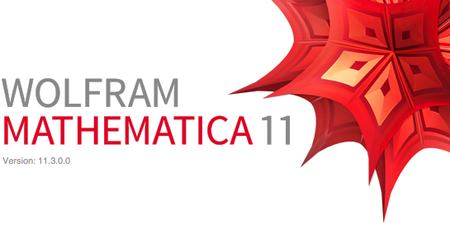 The last version 5.4 includes two new products provides performance improvements and additional modeling tools. 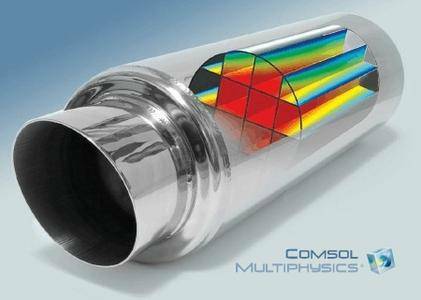 COMSOL announces the latest version of COMSOL Multiphysics version 5.4, which in addition to two new products provides performance improvements and additional modeling tools. 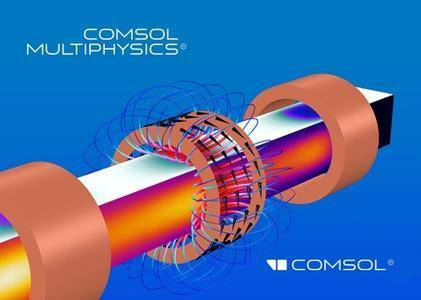 COMSOL, the leading provider of multiphysics modeling and simulation software, has released an update to COMSOL Multiphysics 5.3 software, is a general-purpose software platform, based on advanced numerical methods, for modeling and simulating physics-based problems. 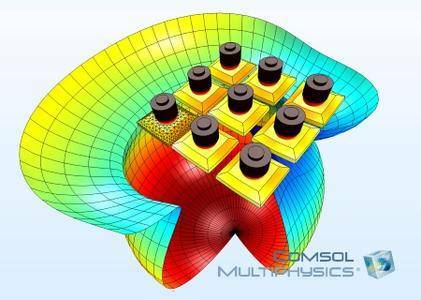 All COMSOL software products undergo stability improvements that are introduced as updates. 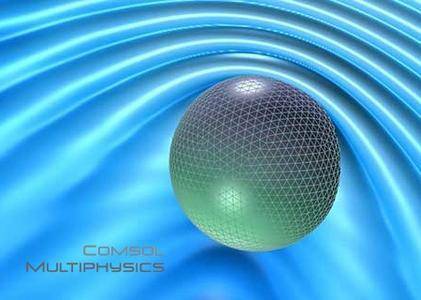 Best collection of physics formulas in one app! 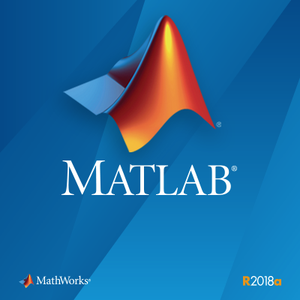 Here you will find more than 250 formulas with explanation, Particularly useful for students who is going to pass physics exams. 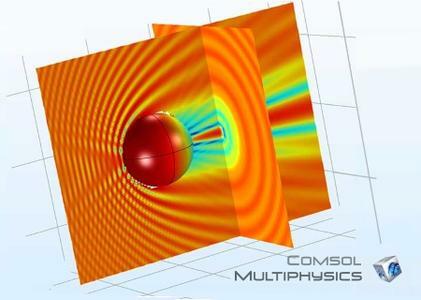 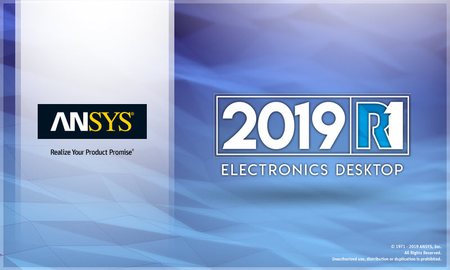 COMSOL, the leading provider of multiphysics modeling and simulation software, has released an updated COMSOL Multiphysics 5.3 software, is a general-purpose software platform, based on advanced numerical methods, for modeling and simulating physics-based problems. 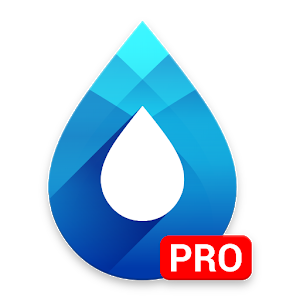 This is a PRO version of Hydraulic CALC.This application was developed mainly to provide a swift access to a variety of formulas, theories and coefficients related to hydraulics for civil engineers, especially working in the field of water supply and sewage system.